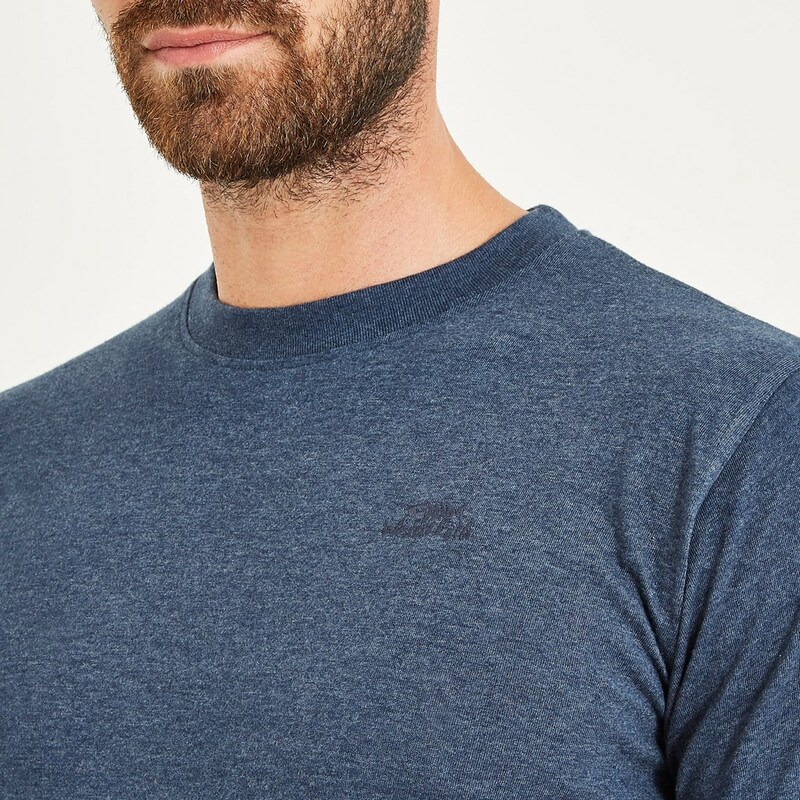 Wear our classic Fished t-shirt with our new and refreshed Weird Fish logo on the left chest for a casual and relaxed look. 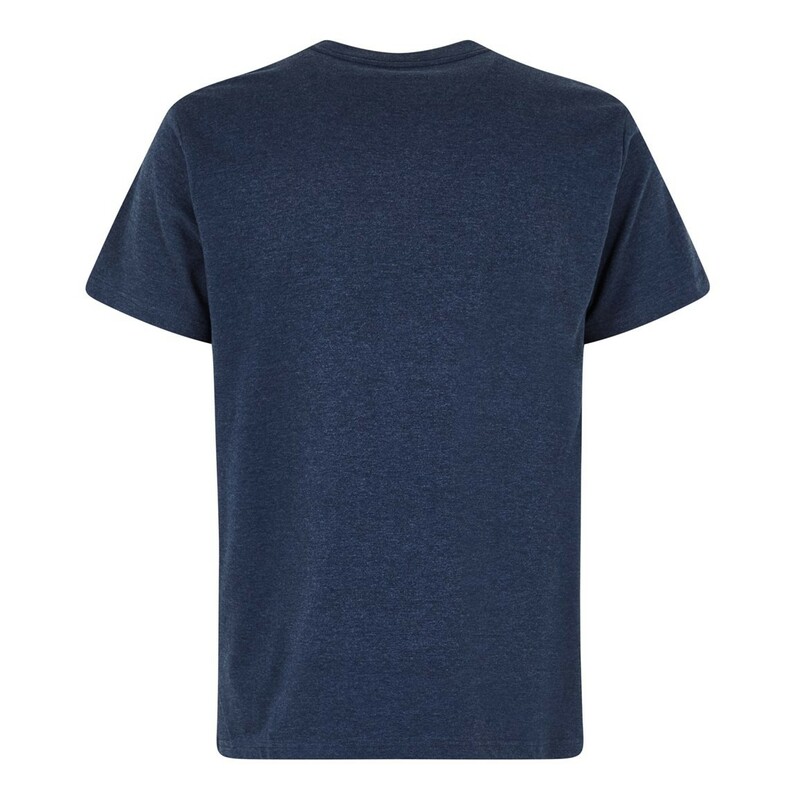 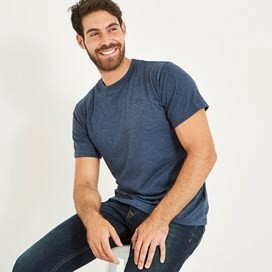 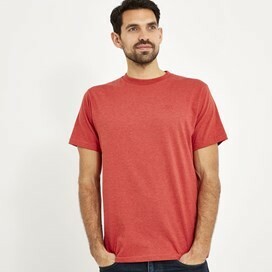 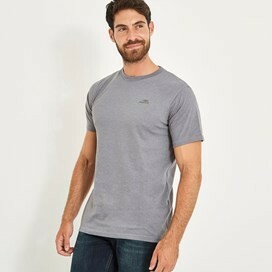 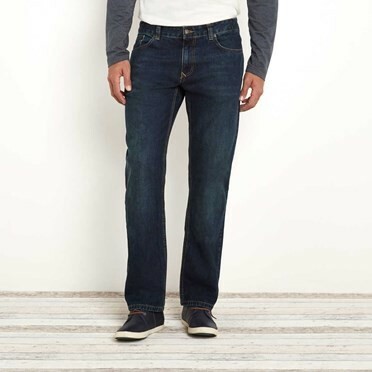 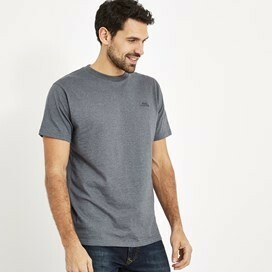 Available in a variety of colours, this t-shirt has been manufactured with a heavy enzyme wash as part of the finishing process to ensure every one has a super-soft, comfortable pre-worn feel. A quality tee that's perfect for everyday, our Fished branded graphic t-shirt is anything but basic and will look great with jeans or shorts for a classic, understated look.